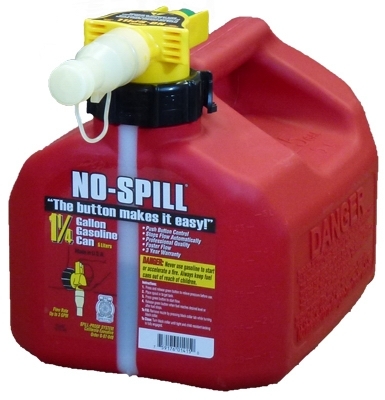 Gas Can, CARB Compliant, 1-1/4-Gal. 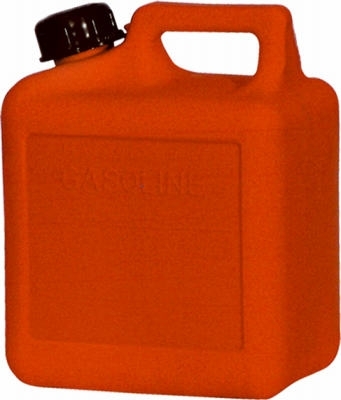 Gas Can, CARB Compliant, 2.5-Gal. 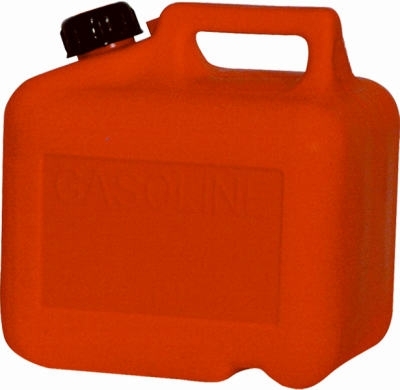 Gas Can, CARB Compliant, 5-Gal. 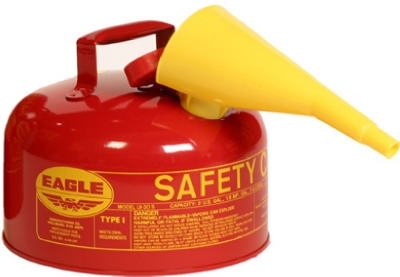 Safety Gas Can, Type I, 2-Gal. 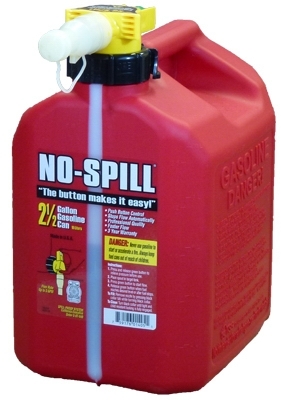 Gas Can, Self-Venting, Red Plastic, 2-Gal. 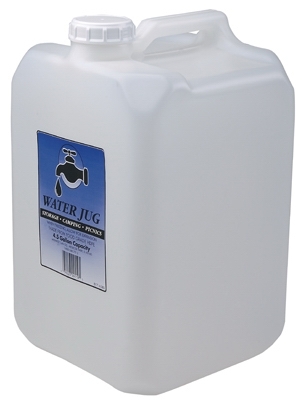 8-oz. 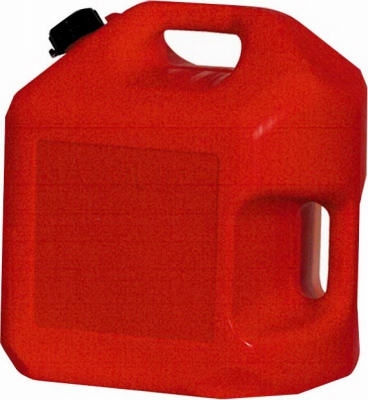 Gas Can, Self-Venting, Red Plastic, 5-Gal. 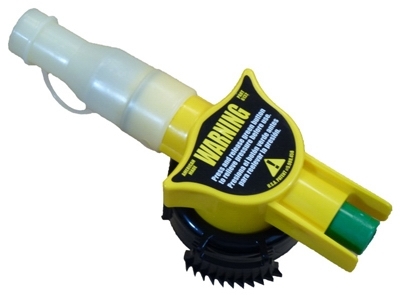 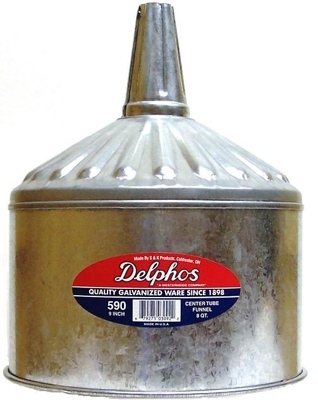 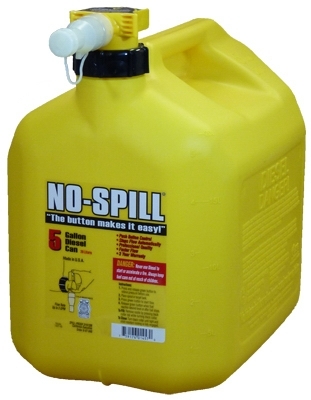 Diesel Gas Can, Self-Venting, Yellow Plastic, 5-Gal. 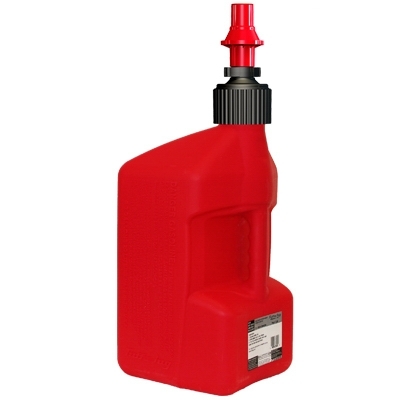 Gas Can, Self-Venting, Red Plastic, 1-Gal. 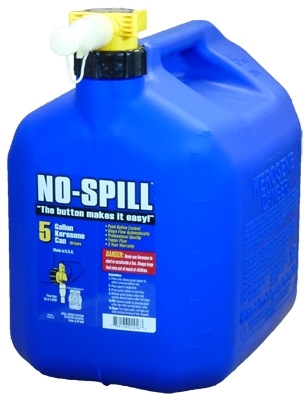 4-oz. 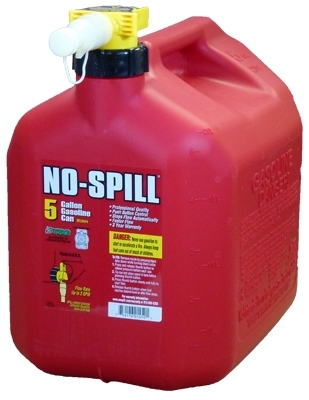 Kerosene Can, CARB Compliant, 5-Gal. 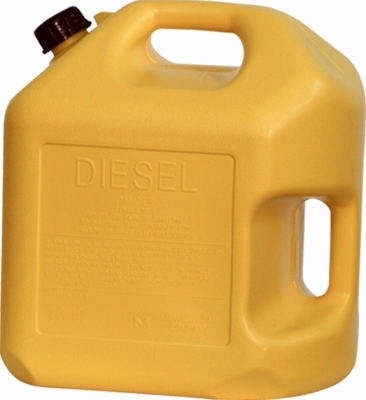 Diesel Can, CARB Compliant, 5-Gal. 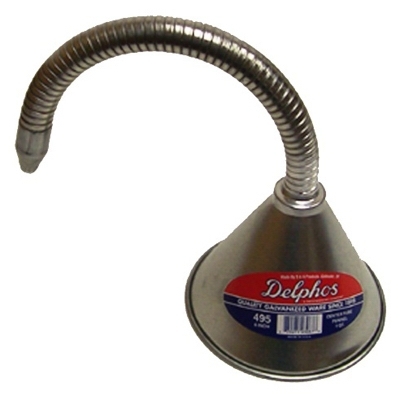 Transmission Funnel, Flexible Spout, 1-Qt. 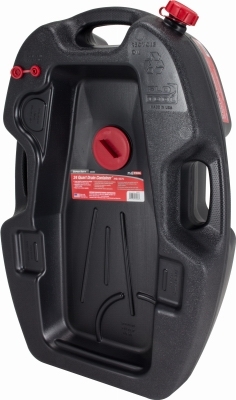 Oil Drain Container, Super Duty, 24-Qts. 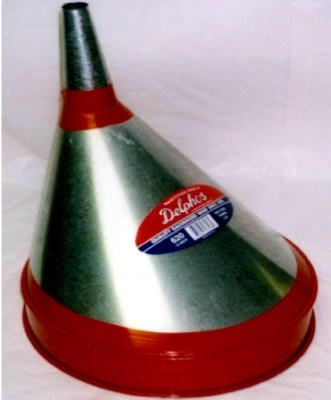 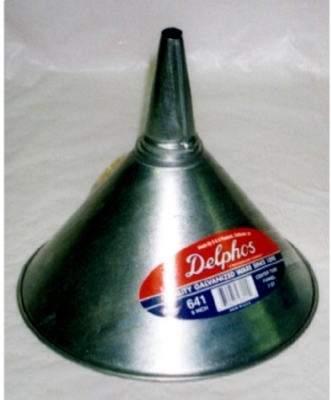 Funnel, Off-Set, Wire Rim, Galvanized, 8-3/4-In. 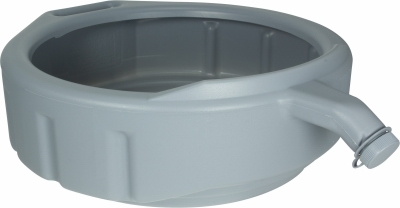 Funnel, Wire Rim, Galvanized, 7-3/4-In. 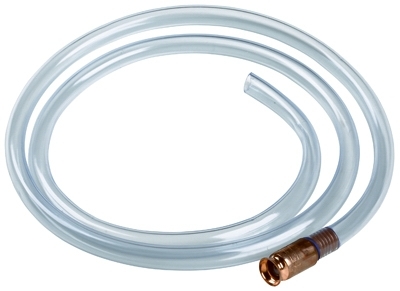 Shaker Siphon With Anti-Static Tubing, 6-Ft.